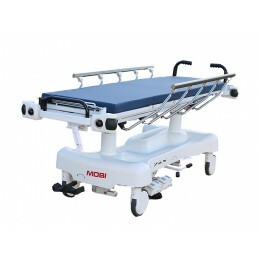 Mobi Medical Supply has many affordable stretchers to choose from, with the quality and performance health care professionals demand for the safety of their patients. 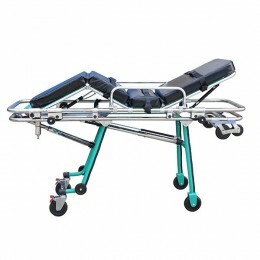 Our stretchers are priced to meet the most demanding of budgets, giving you and your organization durable, new equipment built to last. 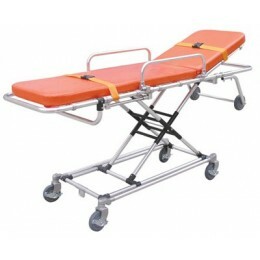 Our lightweight, aluminum alloy construction makes it easier to operate without sacrificing the durability and strength a stretcher should have. 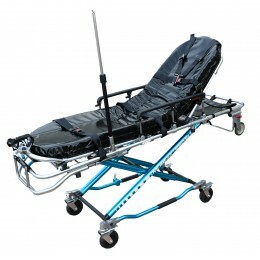 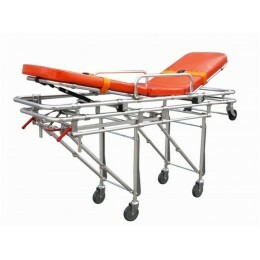 We offer many types of stretchers to meet your specific needs. 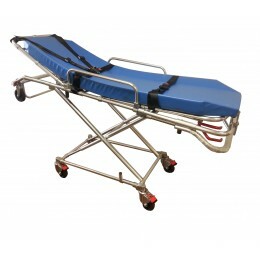 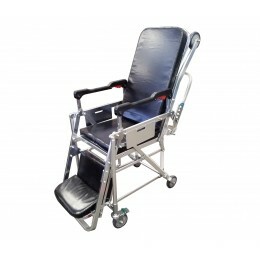 Our stretchers are made available and used by medical facilities, universities, emergency response units, nursing homes, medical professionals world-wide and even for personal use to care and transport family members in need. 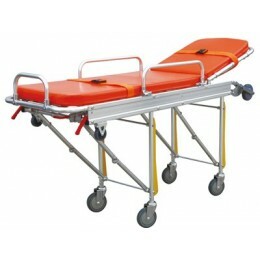 We also carry locking mechanisms to install in your vehicle to secure the stretcher in place while in transit. 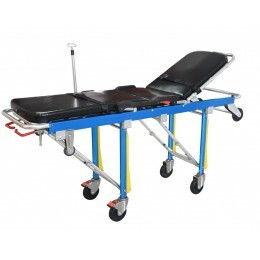 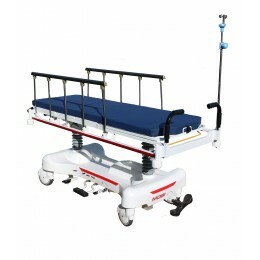 Let Mobi Medical Supply fulfill your need for a quality ambulance stretcher when you are in the market looking for stretchers for sale you can trust. 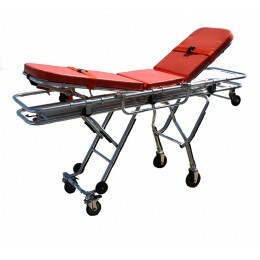 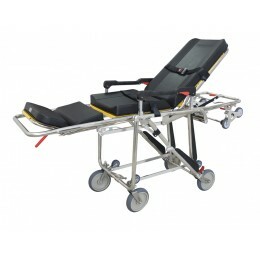 Ambulance Stretchers There are 13 products.